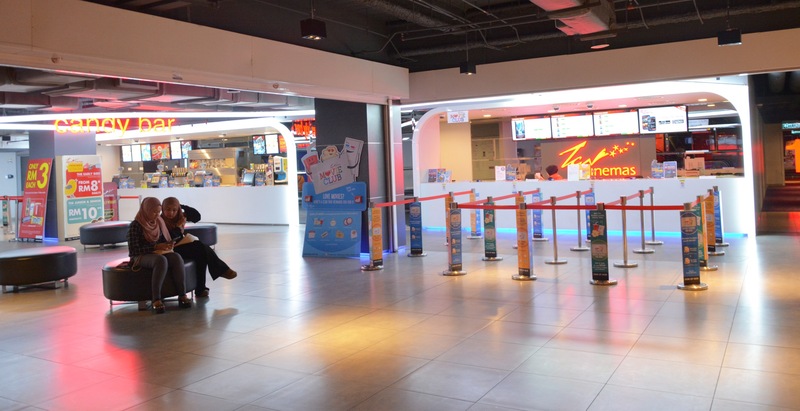 TGV Cinemas Sdn Bhd was the first to introduce the total cinema concept to the ever discerning Malaysian. 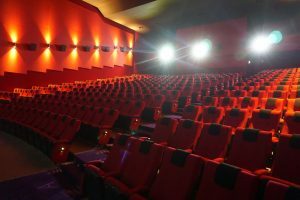 TGV Cinemas defines the next generation of cinema experience. 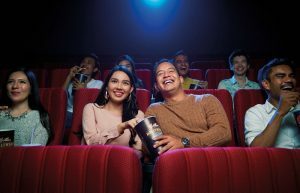 They believe in enhancing the movie-going experience by providing choice, comfort and convenience, as an all-in-one package.